I think I only know two people born on leap day and I don’t think they read this blog 🙂 but Happy Leap Year! Earlier this week I thought I was going to have a bad run after I started to get bad side cramps at the beginning of my run. But I was able to run through it. Today was a different story. I started getting side cramps after my first 5 minutes and after 19 minutes it got too bad and I had to stop for a walk break. 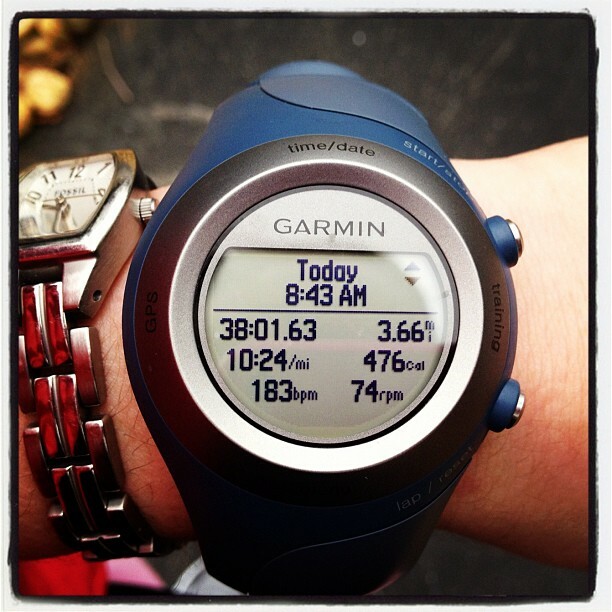 So I did, and then I ran another 11 minutes (30 minutes of running total). *Note – That picture is actually not Teddy! I found it on Pinterest. It must be Teddy’s identical twin! 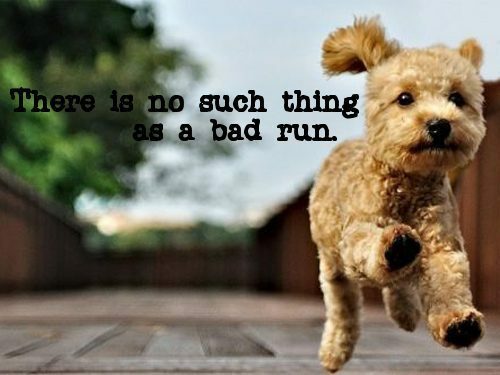 Anyways, there really is no such thing as a bad run. You’re still getting up and running and that’s better than nothing! Ironically, my garmin actually says that I burned more calories during today’s run than on Monday’s. Weird. Let’s move on to the tasty stuff. 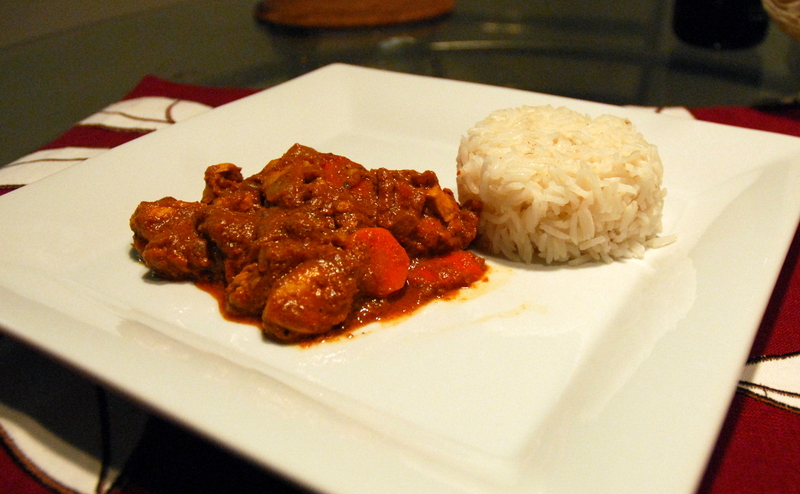 Last night for dinner I cooked up a delectable Indian dish called Chicken Tikka Masala. I love Indian food, but it can be very unhealthy. I found this recipe of a healthier version on Skinny Taste a while back, and I have made many times since because it is so good! I also added some carrots to it because there weren’t enough veggies. If you’ve never cooked Indian food before, there are a few staple spices that you’ll need. Most of them you can get at your regular grocery store. The most common staple Indian spice is usually garam masala. There really is no substitute for it, but if you don’t want to buy it or can’t find it, you can make your own using a recipe such as this. So how do I make this tasty dish? Cook your onions until golden. Add ginger and garlic and cook another minute. 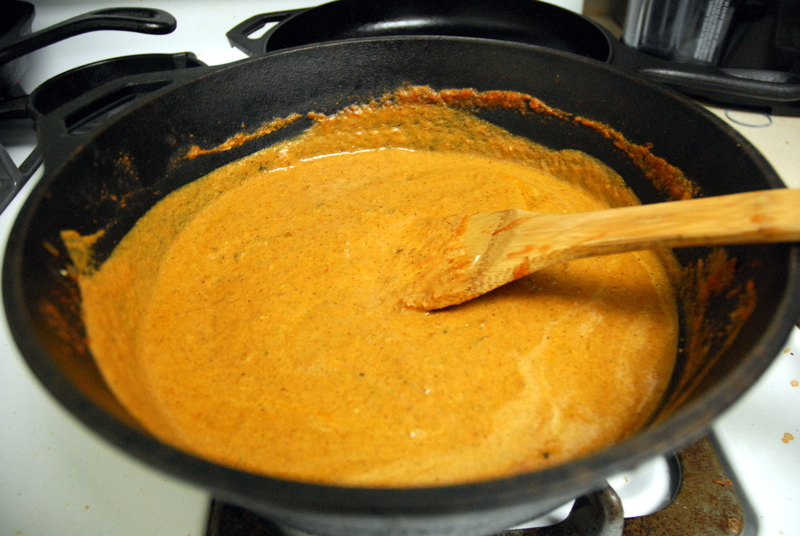 Add your tomatoes, yogurt, and milk to make sauce. 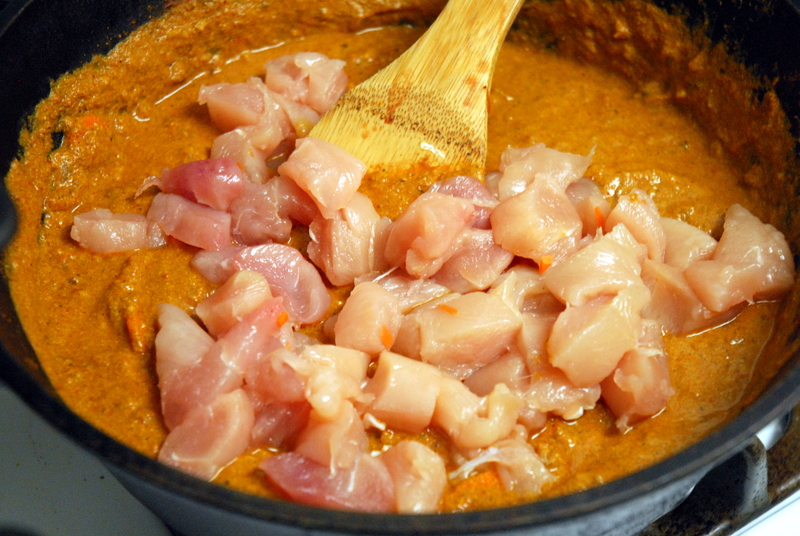 Stir in your chicken and cook for 30 minutes. 1) Heat canola oil in large skillet over medium heat. 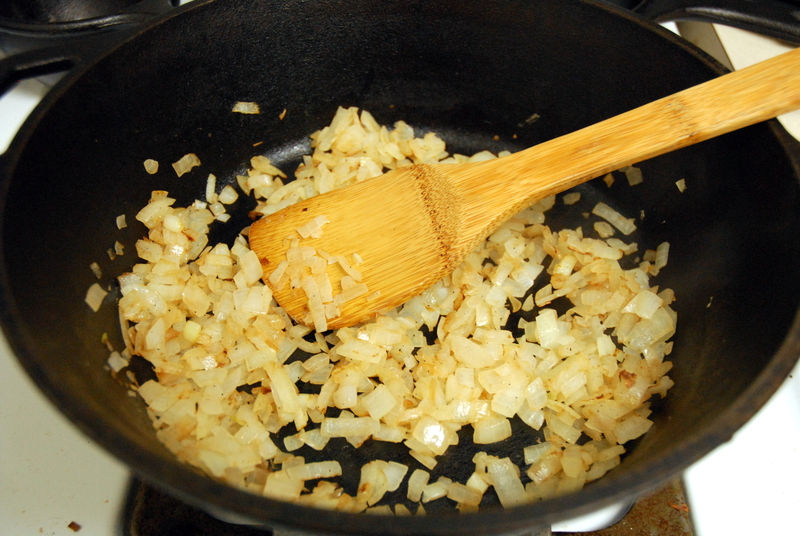 2) Add onions and cook until soft and golden. 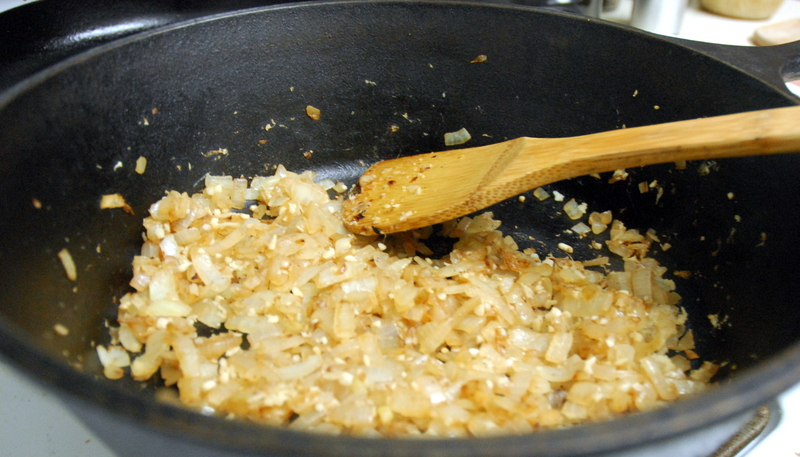 3) Add ginger and garlic and cook for an additional minute or two. 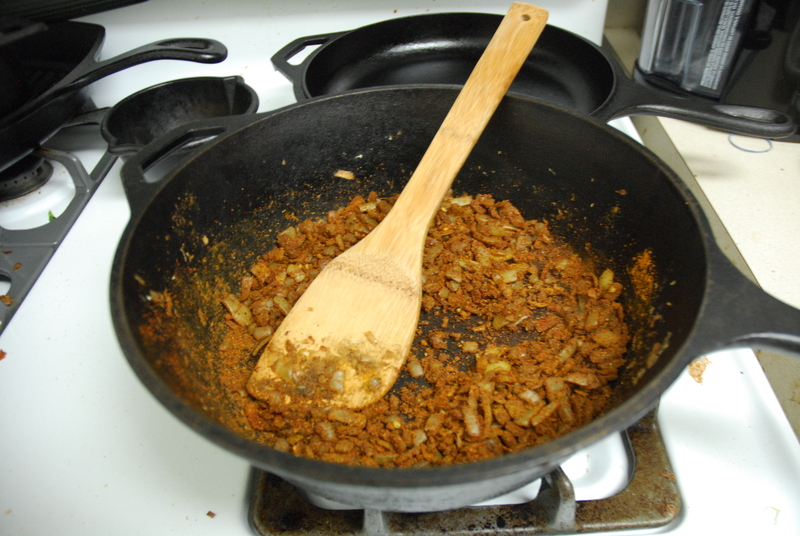 4) Add cumin, garam masala, tumeric, and chili powder. Mix well and stir for 2 minutes. 5) Stir in tomatoes, yogurt, and milk. 6) Add carrots at this point if you are using them. 7) Reduce heat to low and simmer the sauce for 10 minutes. 8) Add chicken and cook for an additional 30 minutes. 9) Season with salt to taste and serve with rice or naan. 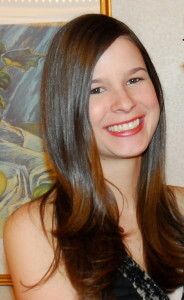 This entry was posted in Indian, Recipes and tagged chicken, dinner, indian, running. Bookmark the permalink. Last week I was craving tikka masala so bad and every single indian restaurant within like a 10 mile radius of me was closed 🙁 I wish I had this recipe then. I will make this soon! This looks amazing!! Definitely trying it out tomorrow night for dinner! Do you think coconut milk will be an ok replacement for the regular?! Thanks! I would think coconut milk would work just as well – let me know if you try it!